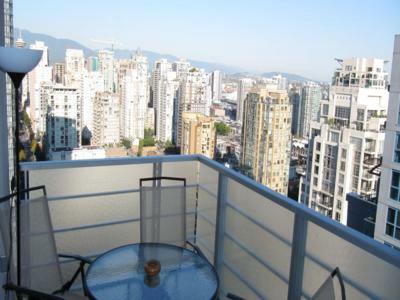 Downtown Skyview Condo is located in the Elan Building, a luxurious tower located in the heart of downtown Vancouver's upscale Yaletown community. 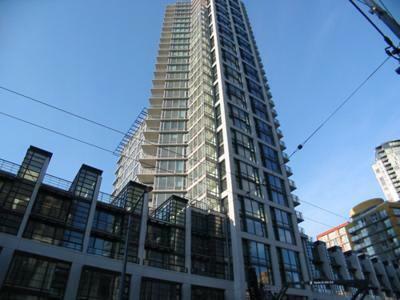 Built by award winning developer 'Cressey', this highly sought after building will ensure you enjoy your Vancouver visit to the fullest. 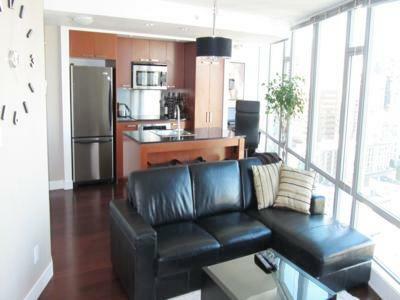 This spacious, well laid out condo features 2 bedrooms, 2 bathrooms, den, office nook and a large balcony. 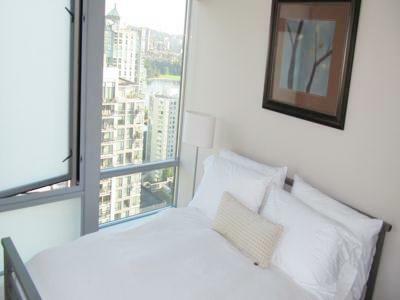 The floor to ceiling windows boast amazing, 27th floor views of Vancouver from every room! 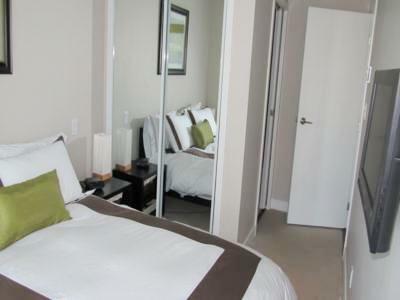 Beautiful cherry hardwood floors run throughout the suite with luxurious carpets in both bedrooms. Every room is tastefully furnished including a leather sectional balcony dining set designer paint deluxe linens art and much more. Enjoy a mounted 40 inch Samsung LCD in the living room with a digital cable on a HD PVR, and a mounted 21 inch Samsung LCD in the master bedroom. 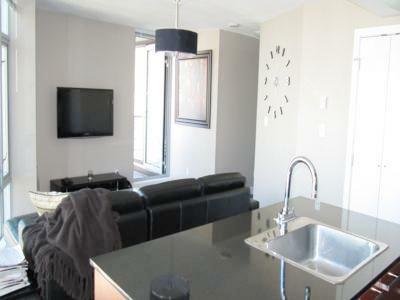 Included are cable, wireless internet and free local phone calls. 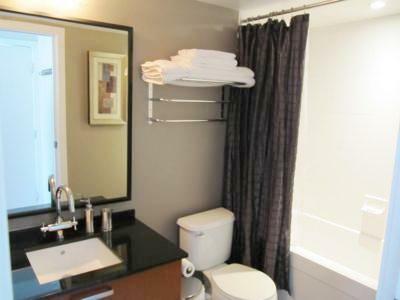 This suite also features an elite line of stainless steel appliances and granite countertops along with in-suite laundry. Secured parking plus visitor parking is also available. To top it off, the enviable amenities at Elan include a billiards lounge with catering kitchen, games room, TV lounge, meeting room, fitness facility, steam room, sauna and a yoga studio. 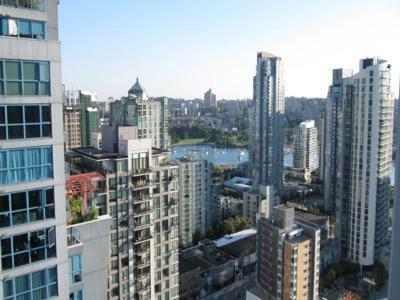 Elan is located just steps from a large array of restaurants, trendy shopping spots, the newly built Olympic line transit system, Olympic sport arenas, world-class Robson Street shopping and the world famous Stanley Park seawall. You will be in the center of all the excitement. Experience Olympics in Vancouver the way it's meant to be experienced! Sleeps 1 additional guest on a single bed in den. Thanks for all your help, the service was fantastic!